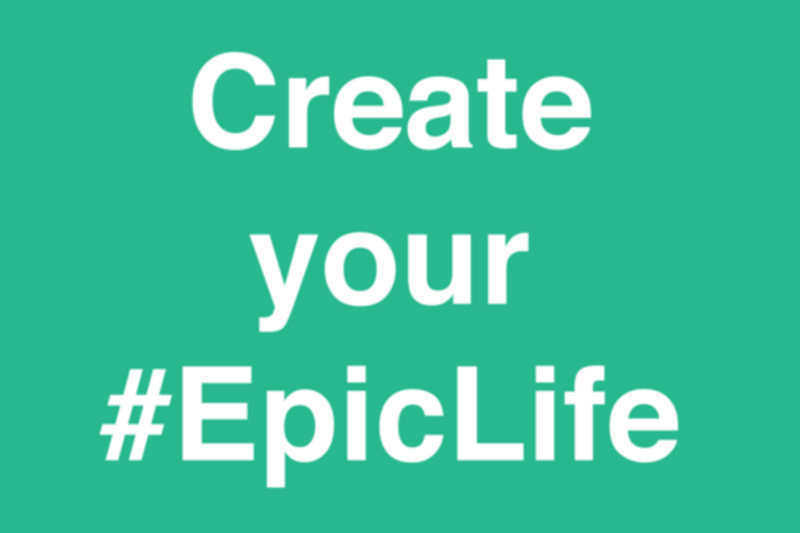 Are you living an epic life? You are a self fulfilling prophesy with the power to create what you envision. Thoughts of the mind create not only our reality, but psychophysiological responses in the body. In fact, these thoughts are so powerful that they may be the largest determinant of our health. By expanding awareness through science and technology within the fabric of consciousness, we can get to the root of self-sabotage and create, epically. In this talk, we will introduce an innovative health consciousness scale, demonstrate the direct effect of each state on the body via live demonstrations, and unveil the latest data of our initiatives to create a platform for mass application. Melanie Weinberger is an inspirational powerhouse that is transforming the wellness world from a disease-care focus to a model that unleashes unlimited human potential. A sought after public speaker, Melanie’s words have been known to bring about transformation in individuals so strong, that they’ve created epic shifts into the lives of their dreams. She is the founder and CEO of Wellshift, a corporate wellness company that delivers curriculums for healthy change on-site and online, and founder and Executive Director of WELL, experiential events that educate companies on the new wellness paradigm. Dr. Mickra Hamilton is the Co-Founder and CEO of Apeiron Center for Human Potential and a revolutionary entrepreneur in the field of Human Potential Coaching. She is a Colonel in the US Air Force Reserves and serves as a human performance subject matter expert. Dr. Hamilton specializes in optimizing human performance by addressing the physiological, emotional, mental, spiritual and energetic aspects of the “human system.” She is human potential coach for female executives, entrepreneurs, athletes and clients seeking to enhance life and optimize potential. She facilitates the strategic process of optimizing potential by assisting the client to dismantle the limited subconscious belief systems that hold them back. As limited beliefs dismantle, the very fabric of consciousness shifts, creating space for expanded expression and enhanced perception. In this state of expansion, there are no limits.